^ London Olympics landmark | Iron ore mine run by ArcelorMittal at Omarska, Bosnia i Herzegovina. 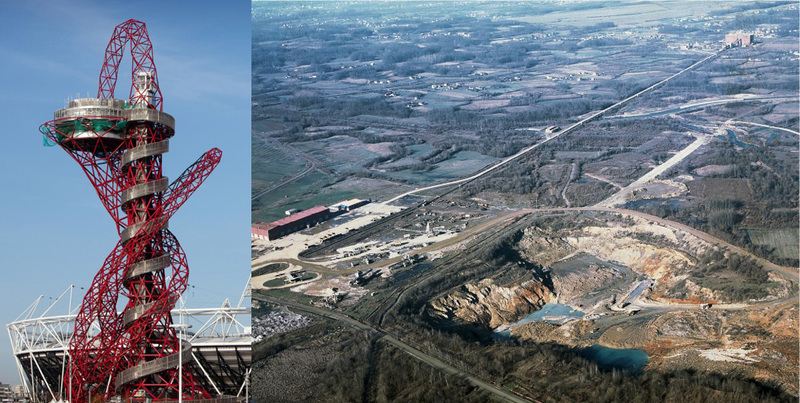 On July 2 2012 London’s Olympic tower — the ArcelorMittal Orbit — will be reclaimed as A Memorial in Exile by survivors of the Bosnian concentration camp at Omarska, now a fully-functional mine operated by ArcelorMittal. Iron ore and profits extracted from Omarksa have been used to manufacture London’s newest landmark. From 1990-1992, the Omarska mine in Prijedor, Bosnia was used as a concentration camp by Bosnian Serb forces. 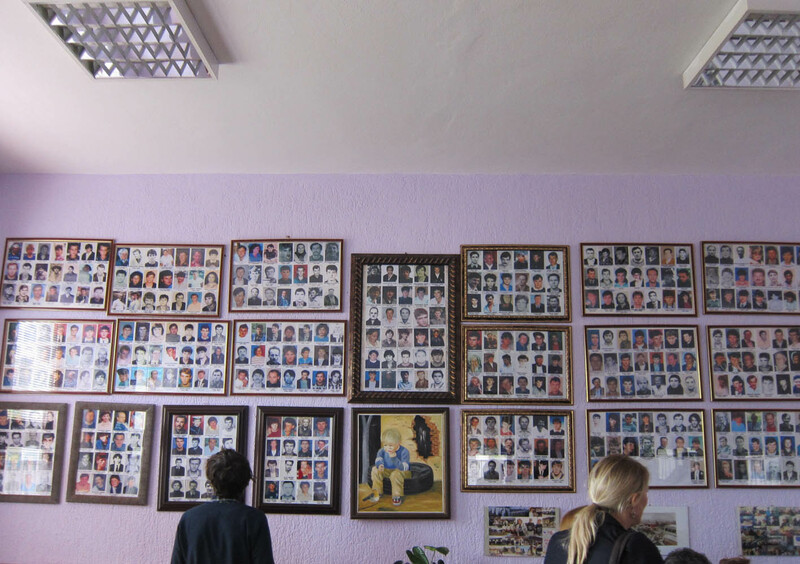 At least 3,334 Bosniaks and Croats from Prijedor were imprisoned in the Omarska camp, 700-800 were killed. 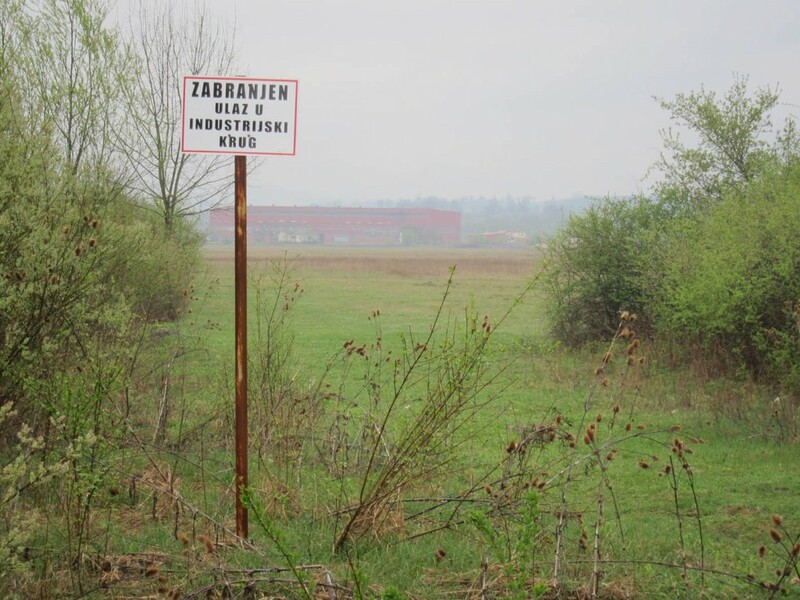 In 2004, ArcelorMittal assumed 51% of the ownership of the Ljubija mining complex that included Omarska and resumed commercial mining operations. In 2005, ArcelorMittal made a commitment to finance and build a memorial on the grounds of Omarska. Seven years on and twenty years after the war crimes committed there, still no space of public commemoration exists. Grounds, buildings, and equipment that were once used for the perpetration of these crimes now serve a commercial enterprise run by the world’s largest steel producer. On 14 April 2012, Mladen Jelača, Director of ArcelorMittal Prijedor confirmed to Professor Eyal Weizman, of Goldsmiths, University of London and artist Milica Tomic of the Monument Group, Belgrade, that iron ore mined at Omarska mine has been used in the fabrication of the ArcelorMittal Orbit. In the absence of this promised memorial, and until such time that it is built, London’s Olympic tower — the ArcelorMittal Orbit — will be reclaimed as the Omarska Memorial in Exile. Please join our press conference and help to bring awareness to this issue. 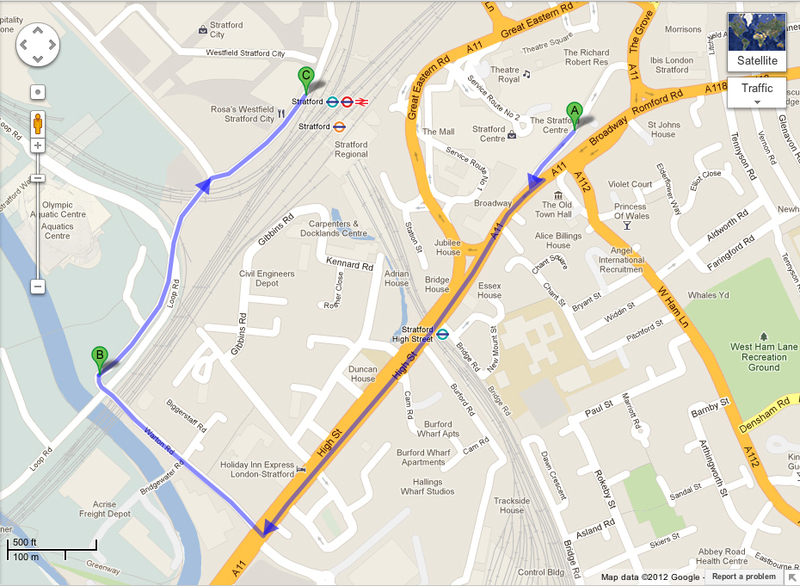 With the Olympics fast approaching ArcelorMittal has a significant window of opportunity to make things right!